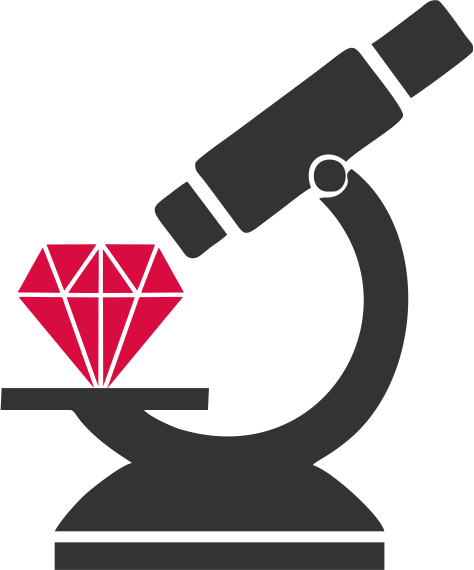 While they are widely rejected by the gemologist society for not being real gems, Glass filled ruby are now an integral part of the gemstones trade whether you want to avoid them or can't afford something expensive. Pailin Gemstones proposes various types of rubies and sapphires, rough and faceted, treated, with lead glass and various techniques of coloration, these stones are very cheap and sold at retail or wholesale whether it is for gemological study or simply to use as a fashion jewellery. All these stones were enhanced in Chanthaburi, Thailand. 4 large purple Rhodolite from NgoroNgoro Tanzania, total over 66 Carats (over 3g per stone), perfect color! 6x 1 gram average rough un-treated Tanzanite.